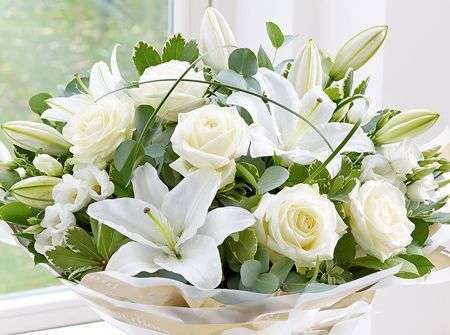 Flowers Kemnay can deliver your beautiful flowers 6 days a week. We also deliver on Sundays for busy periods such as Christmas, Valentines and Mothers’ Day. Our expert Kemnay florists have a wealth of experience in creating beautiful bespoke flower arrangements in the North East of Scotland. Established for over 40 years our expert florists have been trained to a high standard by Phyl Bruce who is known throughout the UK as being one of the top florists in Scotland. 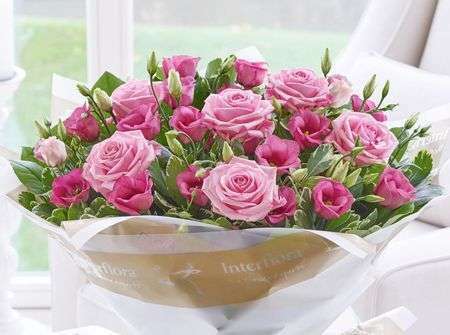 Delivering flowers Kemnay the Same Day if you place your order before 3pm we have a large network of florists throughout the UK and we can also send flowers internationally as well. 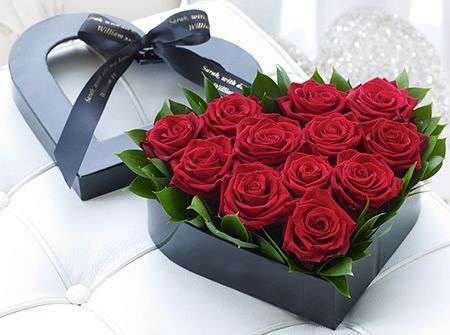 This way you can trust Flowers Kemnay to bring flowers to your recipients wherever you and they happen to be in the world, so that gift giving is easy even when you can’t be together. 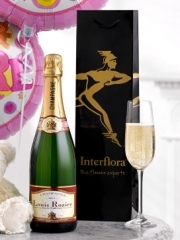 As well as flowers, Florists Kemnay can send out gift items including champagnes, chocolates, teddies and balloons that are always a perfect complement to any flower arrangement or even make great presents on their own. Gift giving could not be easier than with the Flowers Kemnay service that allows you to place your orders online or over the phone so you can organise for gifts to be send even when you’re busy or can’t leave the house! Kemnay Florists deliver only the best flowers. All our flowers are imported directly from Holland to ensure the highest quality flowers and the freshest flowers will only be used in your flower arrangements. 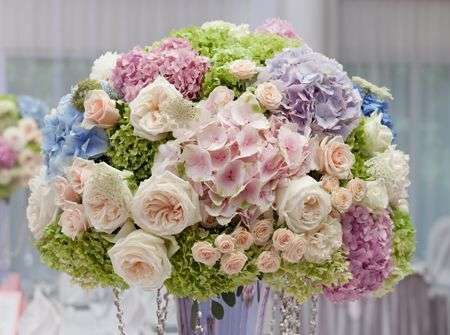 We have gorgeous flowers which our expert Kemnay florists will arrange to be suitable for your occasion. Florists Kemnay have a long and proud history of supplying flowers in Kemnay and the North East of Scotland. We make sure that every flower in every Flowers Kemnay arrangement is perfect and beautiful because our number one priority is customer satisfaction and we want to bring you the best flowers at all times, whatever the occasion. 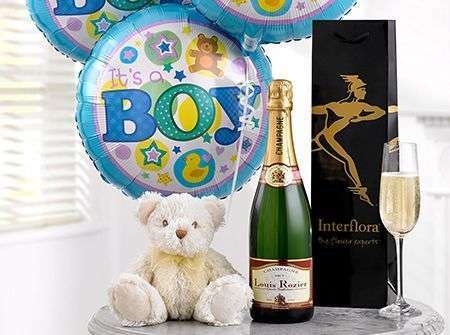 Florists Kemnay have designed arrangements and bouquets suitable for any number of occasions, including birthdays, anniversaries, get well soon, congratulations and new baby. If you’re looking for inspiration on what to send there are so many beautiful arrangements available on our website that you are sure to find something they’ll love. However if you have something specific in mind that you don’t see online you can always make use of our Kemnay Flowers bespoke service. Just let our Florists Kemnay know exactly how you want your flowers arranged and which varieties and colours to use and they will be sure to make exactly what you would like! We have dedicated florists for Weddings and Events who are able to create unique stunning designs for your special occasion. Supplying top hotels and businesses in the North East with beautiful bespoke flowers our expert florists have a wealth of experience and will be able to help. Florists Kemnay provide a consultation service for weddings and events to make sure that we can bring you exactly what you want and need in the way of Kemnay Flowers. We strive to make every Flowers Kemnay arrangement perfect so that you and your guests will be thrilled with their beauty. When you are organising an event including weddings you can count on Florists Kemnay to provide you with the absolute best in beautiful Kemnay Flowers. 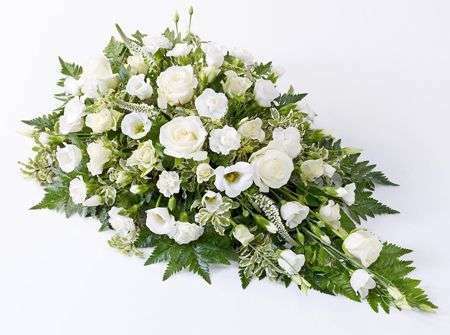 Whatever your taste we will work to tailor your arrangement specially to you so that you get exactly what you need because all of our Florists Kemnay are passionate about flowers and want to bring you something perfect to your requirements.